Checkers Free from AI Factory has arrived! 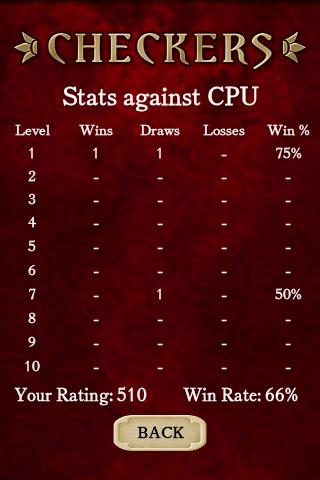 Strongest Checkers on Android. 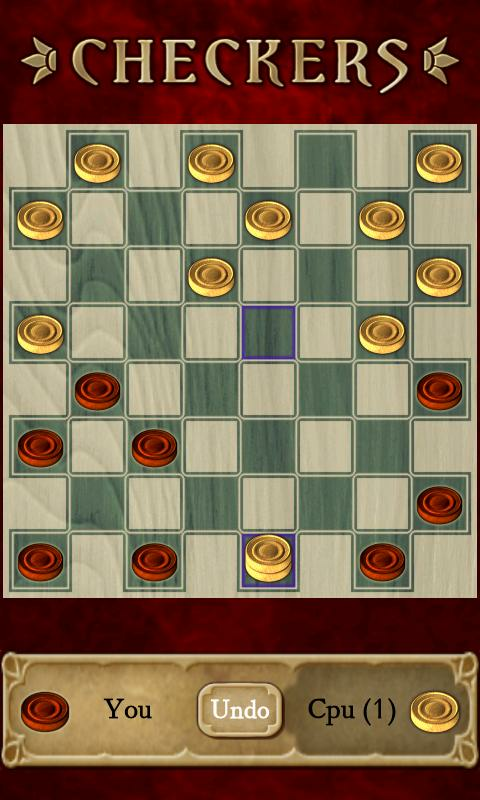 Sharing the high quality and performance as the rest of our games, Checkers Free brings classy graphics, super smooth gameplay, highly scalable difficulty & much more! 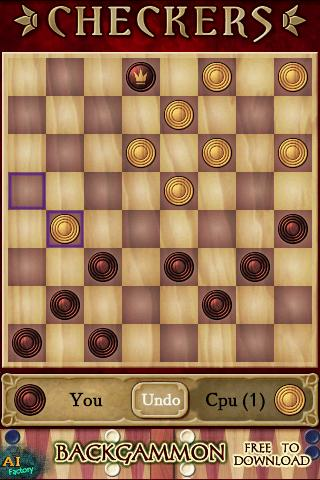 Tested against and beats Checkers Pro!